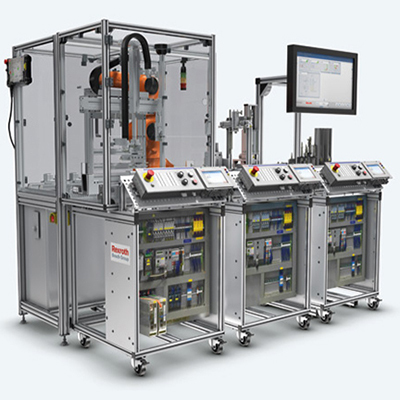 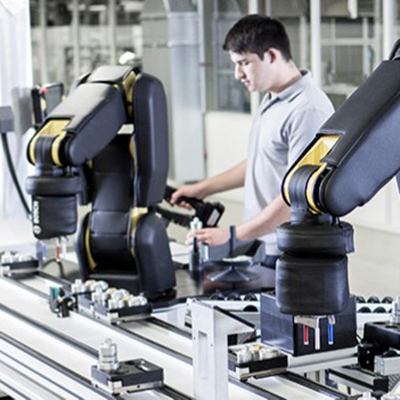 Through our best-in-class partners, AYVA offers mechatronics solutions to fit every budget. 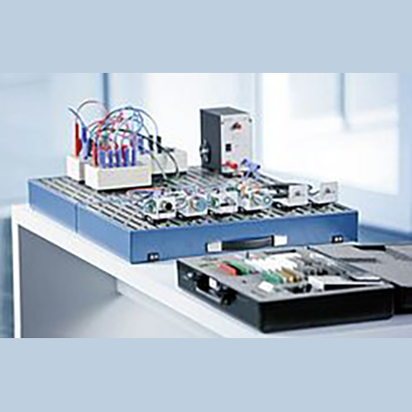 A mechatronic system interfaces between electronic and mechanical components. 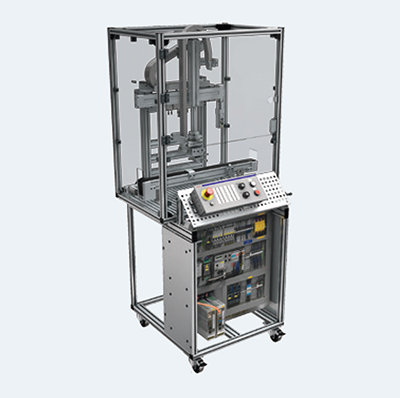 When an electronic system manipulates a mechanical component, an actuator is necessary. 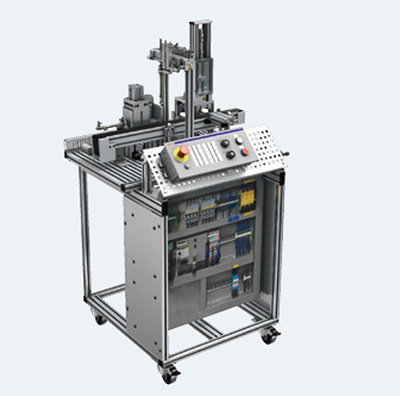 Due to cost and dynamic constraints, the vast majority of actuators used in mechatronics consist of some form of rotary drive connected to an armature. 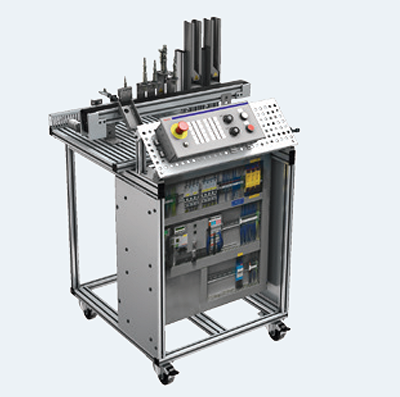 To learn more please visit AYVA’s manufacturing page.